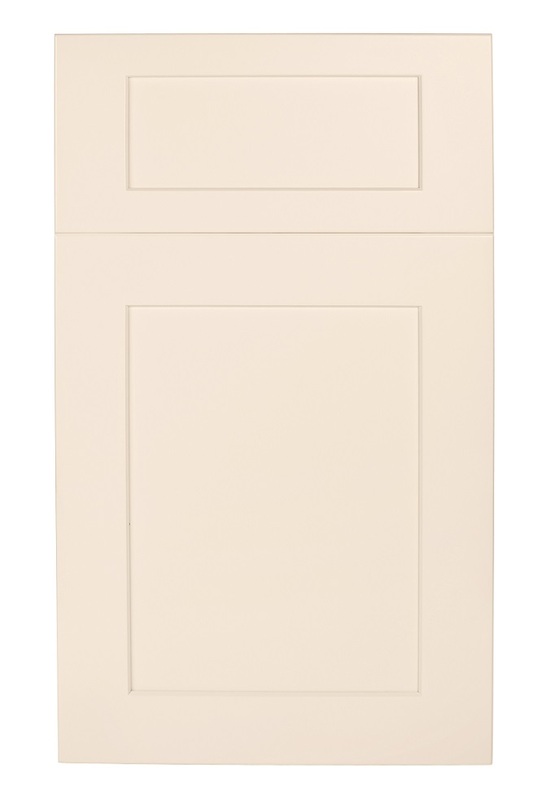 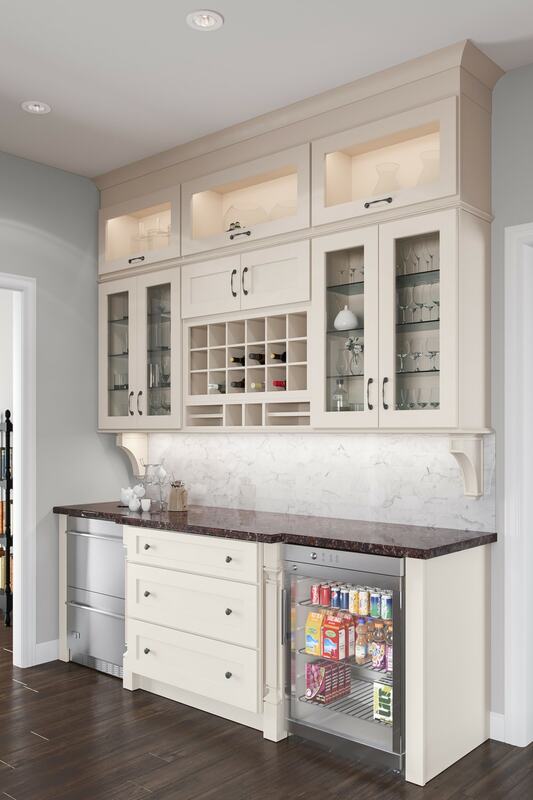 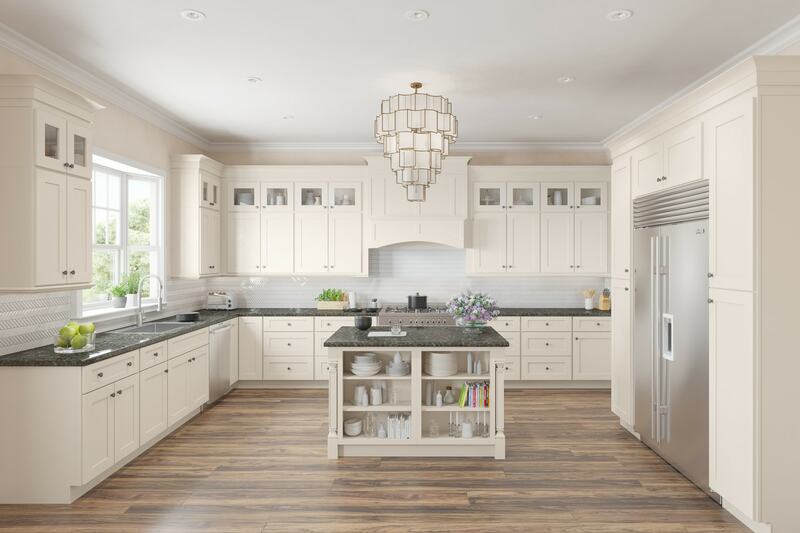 The Midtown Cream Shaker cabinets are a perfect way to brighten your space. 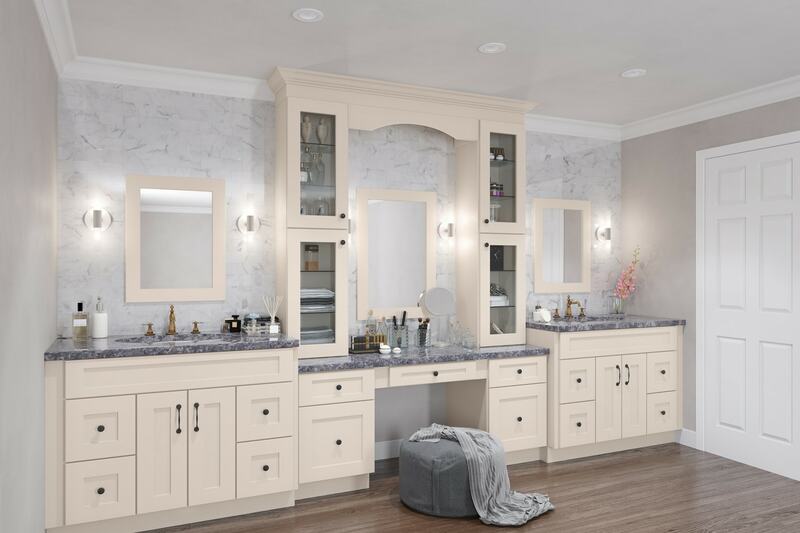 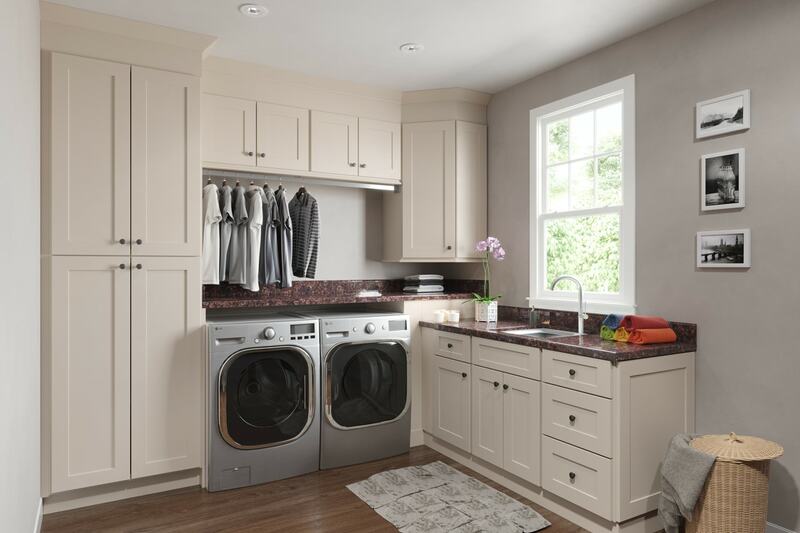 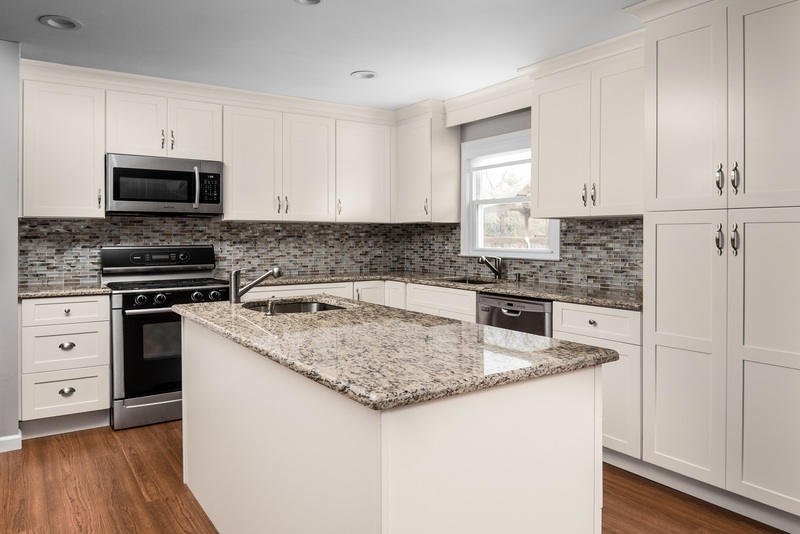 With a soft, cream finish, these cabinets have a classic, yet modern styling that will not go unnoticed. 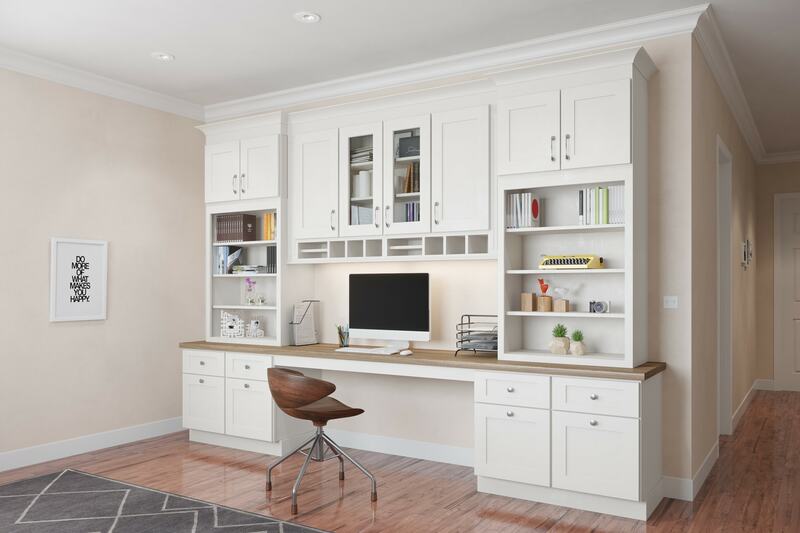 Dress up the cabinets with decorative moldings and panels to really make your office stand out!